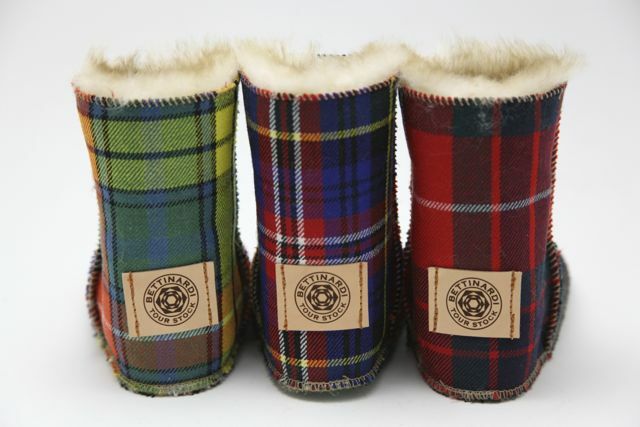 BE ENTERED TO WIN, WITH PRE-ORDER OF THE SHERPA PUTTER COVER HERE THROUGH CROWD SUPPLY (OFFER ENDS JULY 7, 2013). PATCHWORK DRIVER COVER: Shell of 100% wool hand cut and sewn over the grueling course of 4 hours behind the sewing machine. 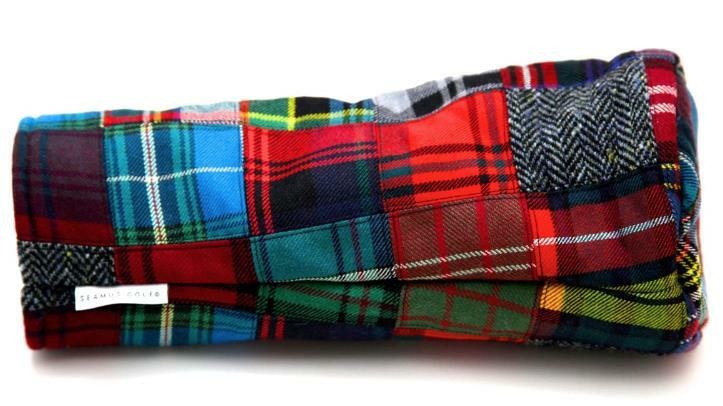 Over 20 different tartans individually selected from our best selling to never released tartans. We couldn't be more proud of this cover, as it marks one of the most incredible designs we have had the opportunity to work on. 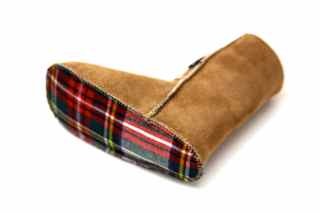 PATCHWORK SHERPA PUTTER COVER: Shell of 100% wool, with different and uniquely contrasting panels of individually selected tartans. The only putter cover that can stand on its own feet. 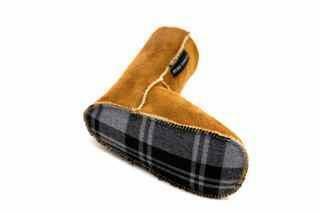 Luxurious shearling that feels wonderful to the touch, and perfect for protecting a hand crafted putter. 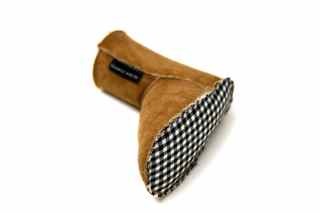 Pre-order any of our Sherpa putter covers here to be included in the drawing. MADE IN USA, WITH LOVE. Copyright © 2013 SEAMUS GOLF, All rights reserved.